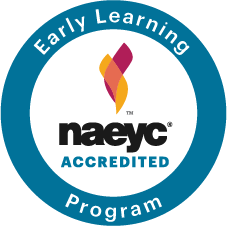 Providing quality, early childhood education since 1995! “Learning by Experiencing” – Our philosophy is children learn by doing. We view play as essential to the development and growth of every child. 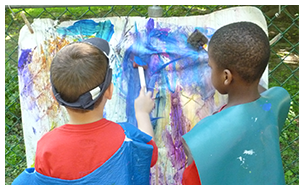 In the context of imaginative play, children are able to set up and resolve social and emotional conflicts, extend their ideas about the world, expand conversational skills and develop thinking skills. 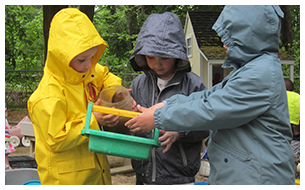 We offer a hands-on learning environment both in and out-of-doors and follow a literacy-based curriculum to provide an overall quality preschool/childcare experience. Loving, educational and fun! I cannot say enough positive things about First Church Preschool. 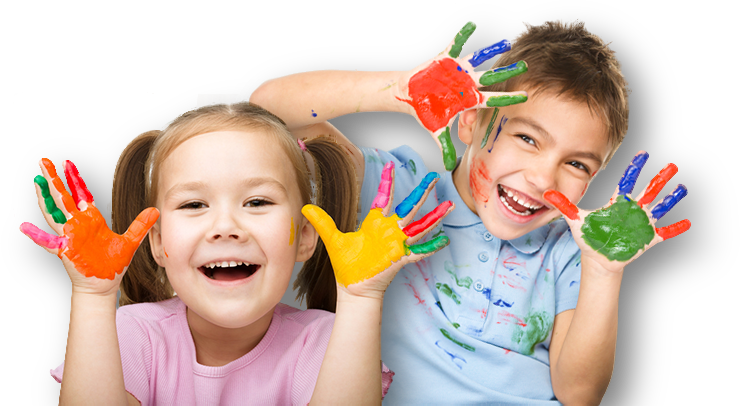 Whether you're looking for just a preschool or day care, it is the place to be.